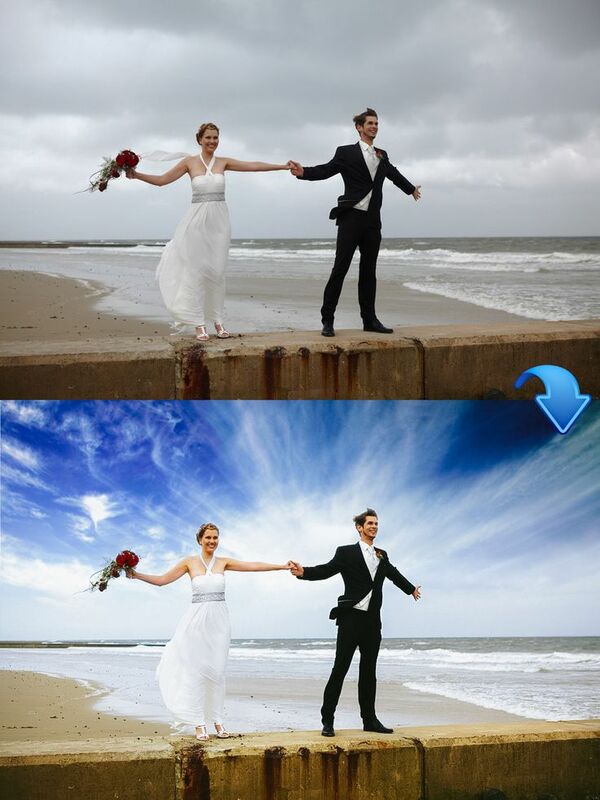 Most of the landscape photos lack a right sky because background and right timing never match. 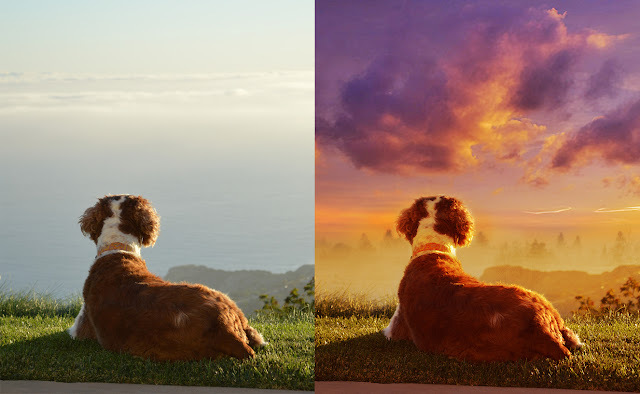 Adobe has brought in an amazing solution through their Sky Replace. 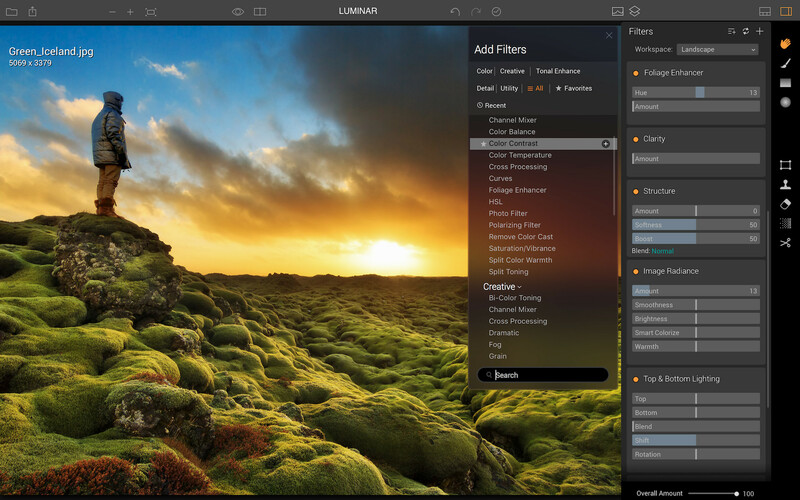 The tool is designed to replace blown out or unattractive skies with more sharp and apt options,making adjustments to the rest of the image to make it have a more authentic feel. 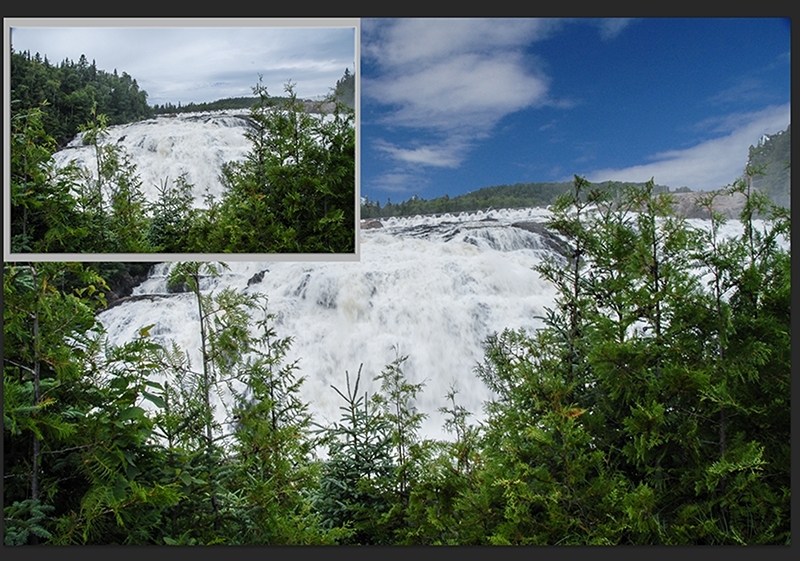 The new tool uses deep learning to get an understanding of the content of the image uploaded. 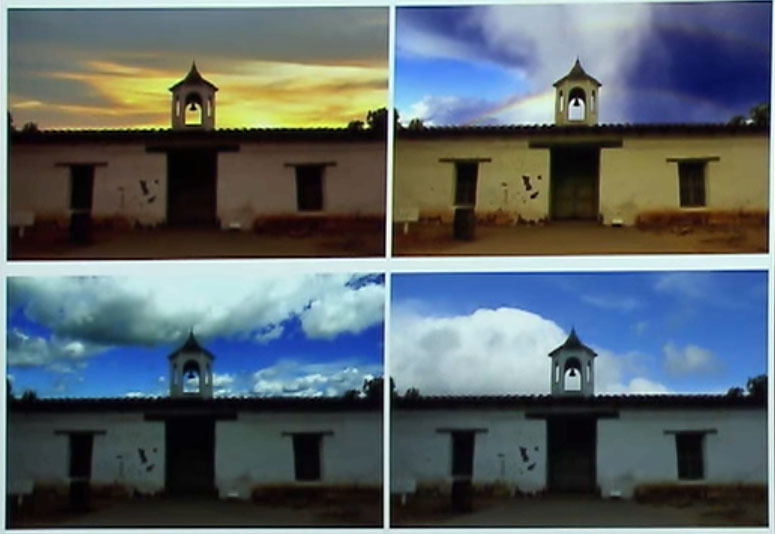 Once the software understands the position of the sky in relation to other elements, it replaces it with another sky picture which you provide. 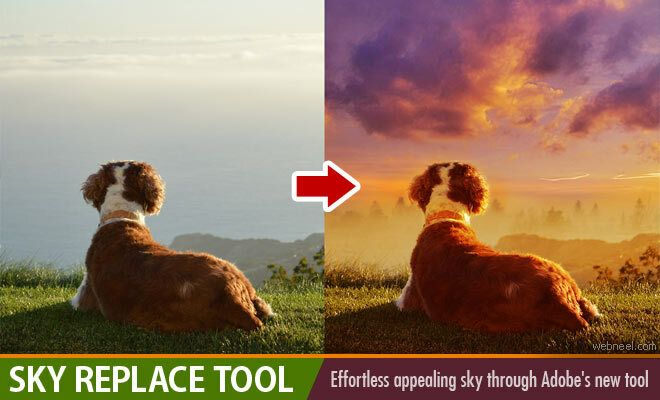 It also makes automatic adjustments to the background of the image if it is dark in contrast to the new sky. 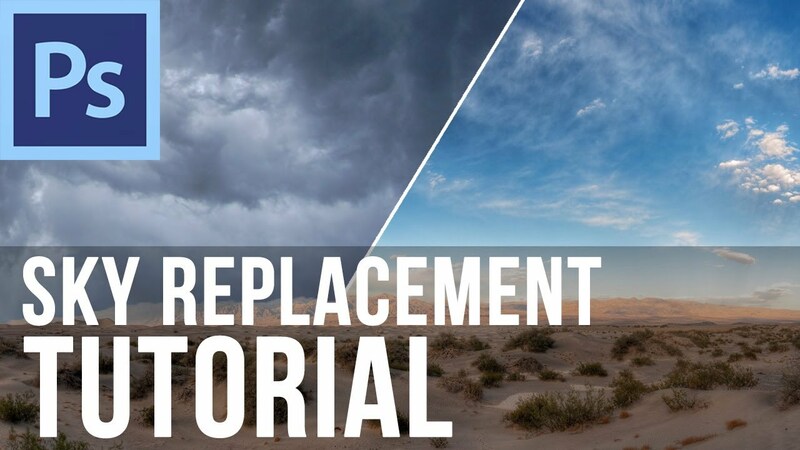 If you don't find a proper sky replacement, the tool has an automatic replacement option wherein it has a couple of variants to suggest. 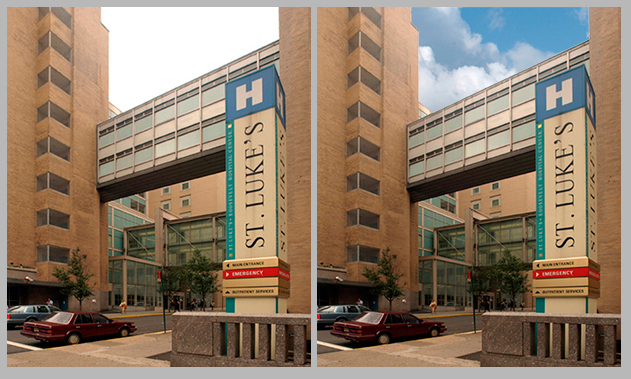 As the development continues we hope that sky replace will soon come live to work with.